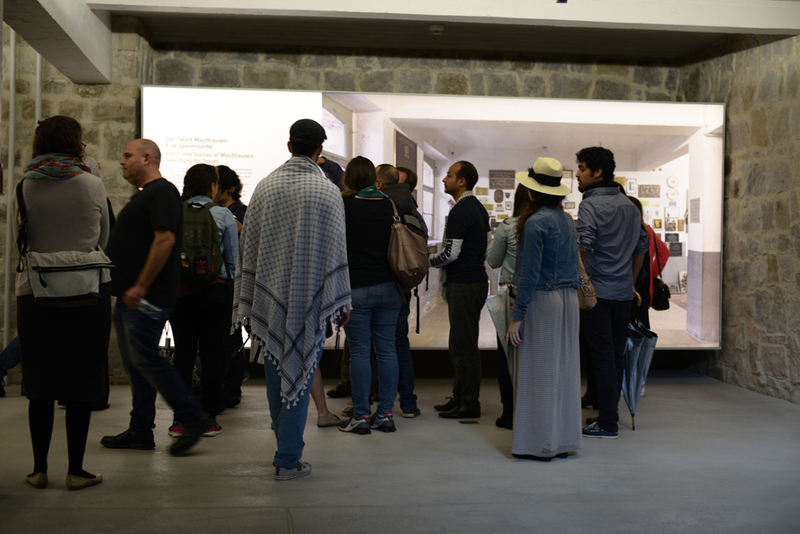 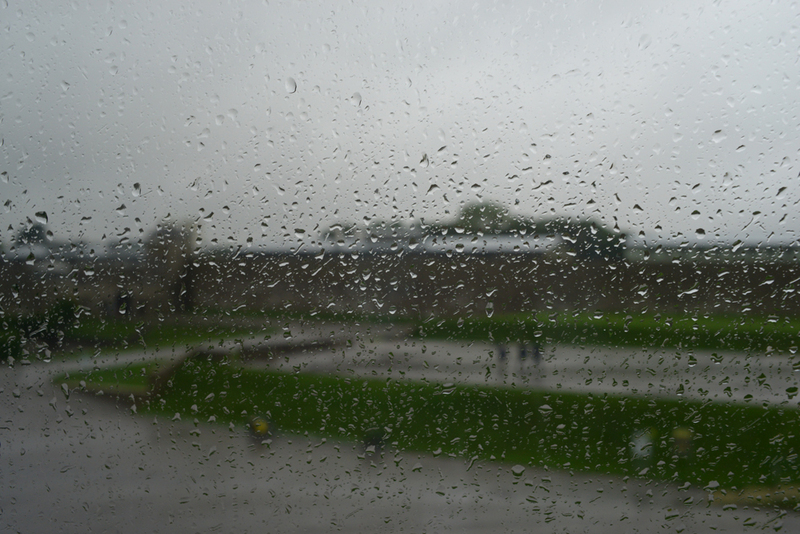 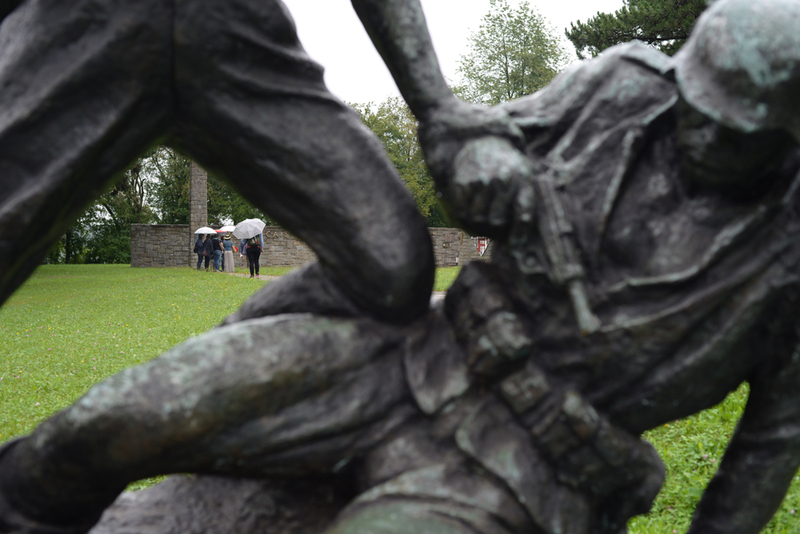 The sixth day of the conference was dedicated towards the visit to the Mauthausen Concentration Camp, which is situated near the village of Mauthausen roughly 20 kilometers from the city of Linz. 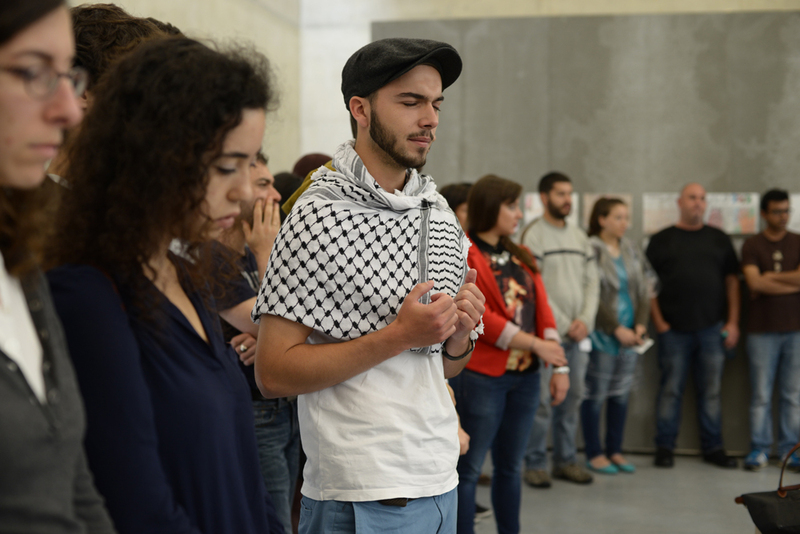 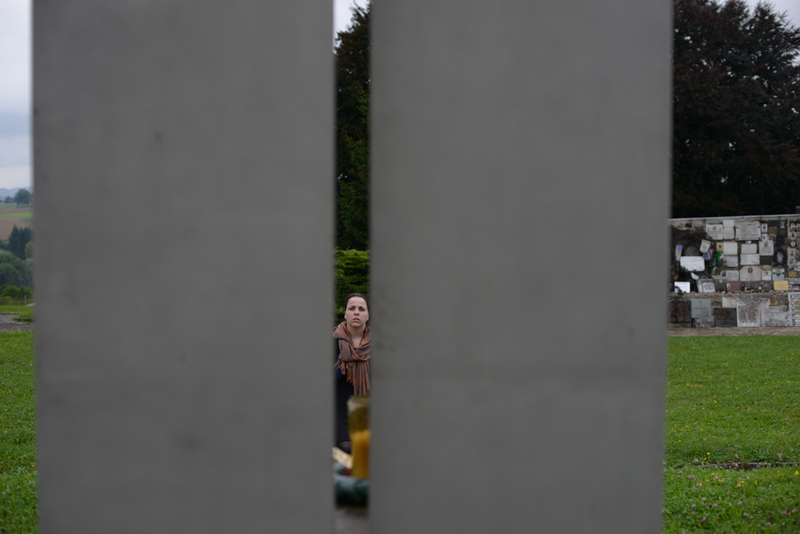 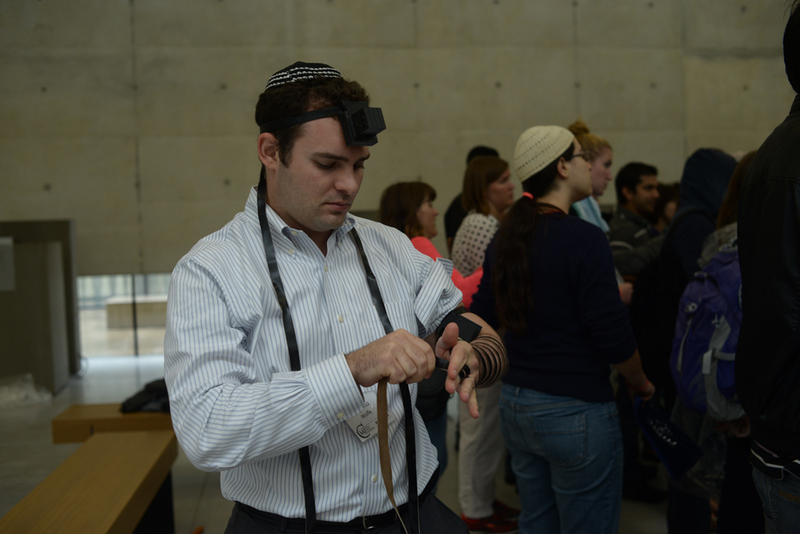 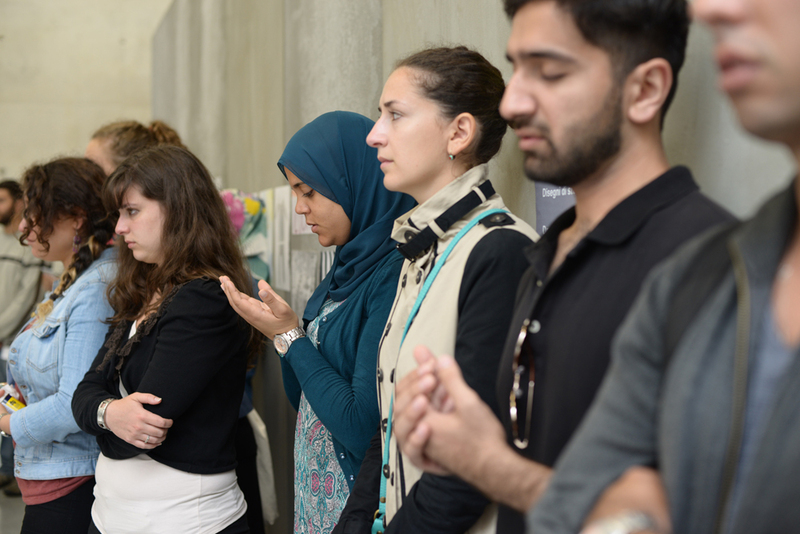 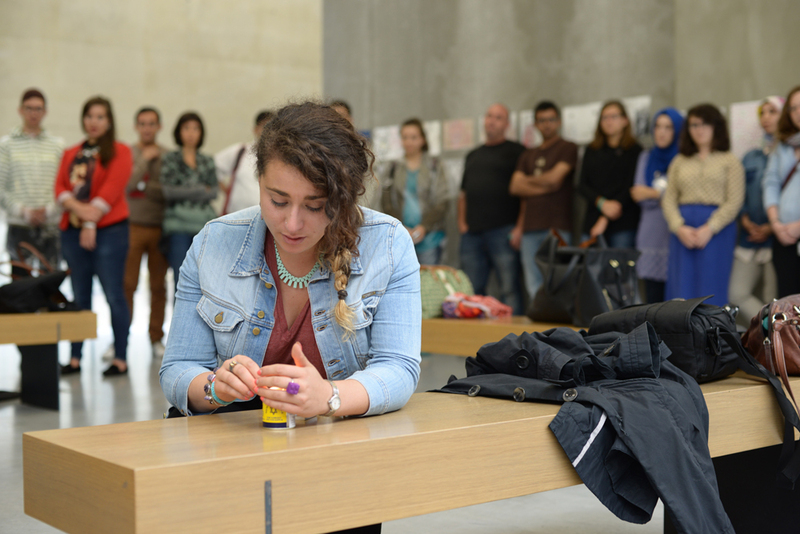 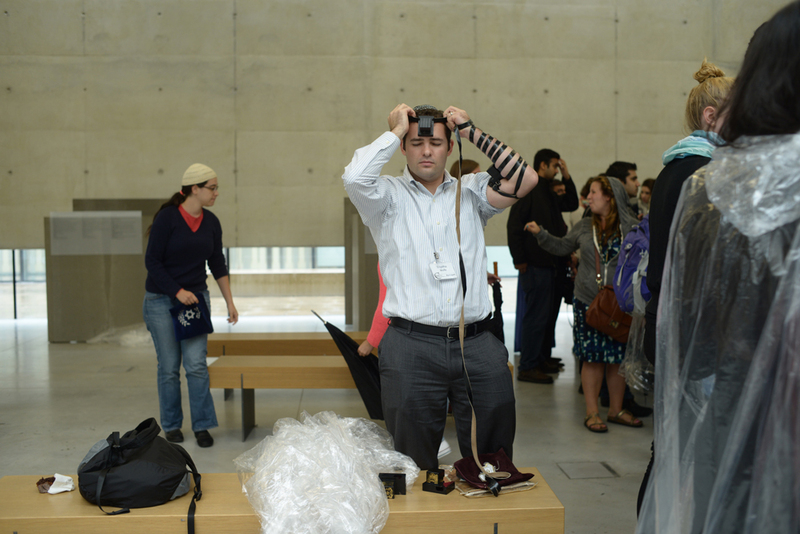 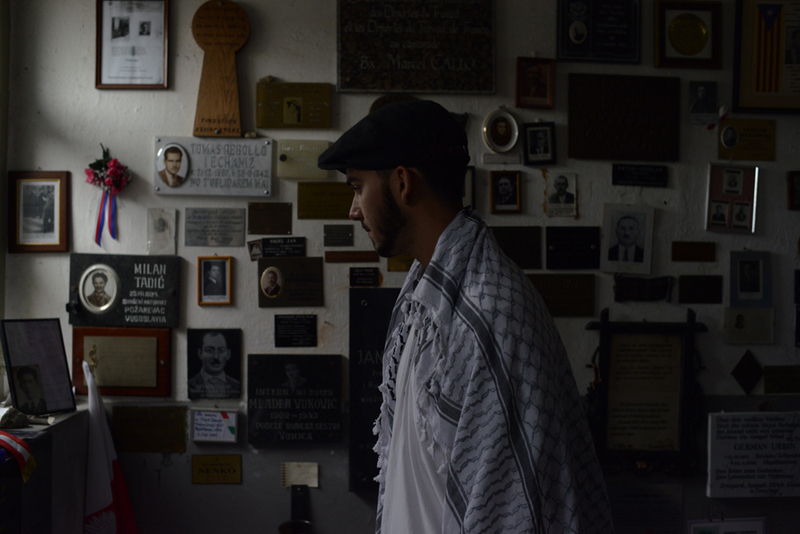 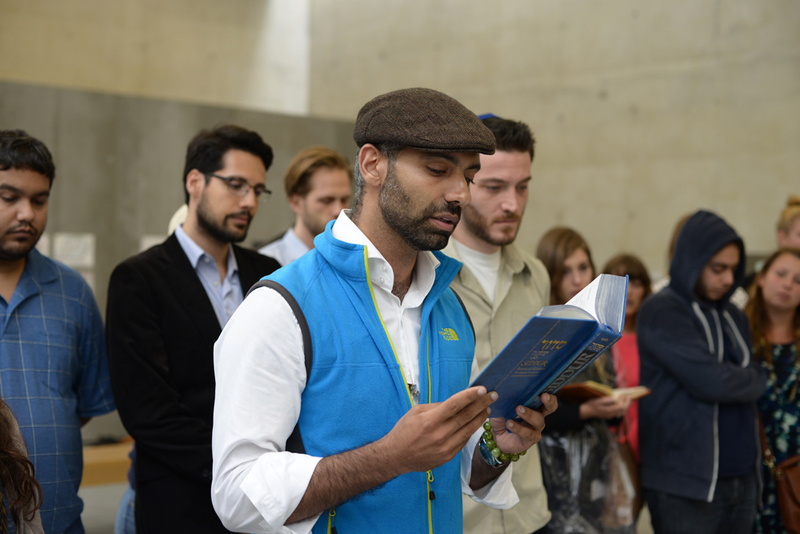 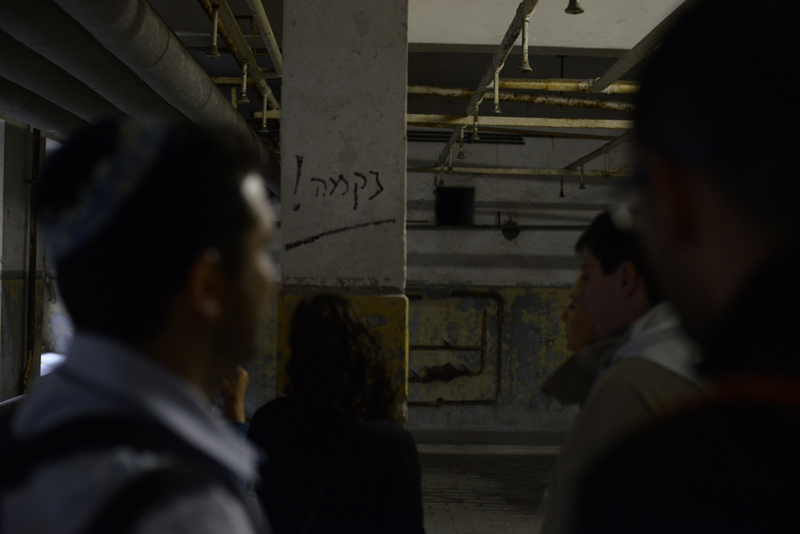 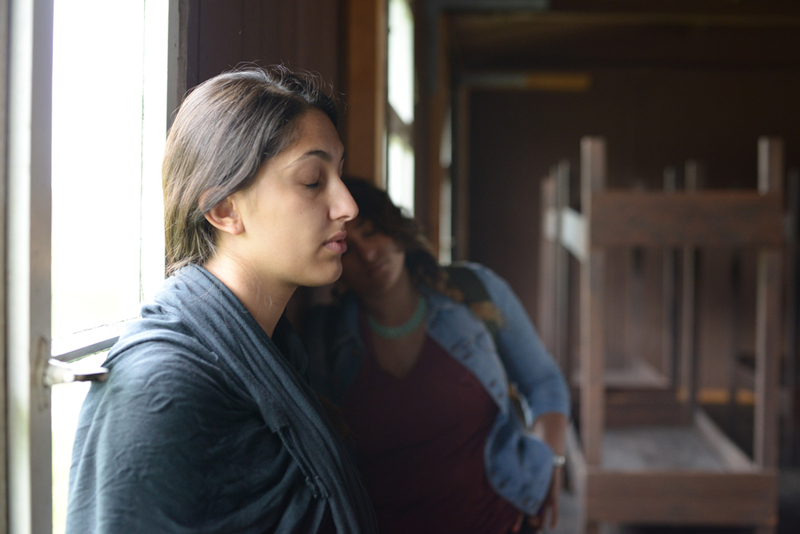 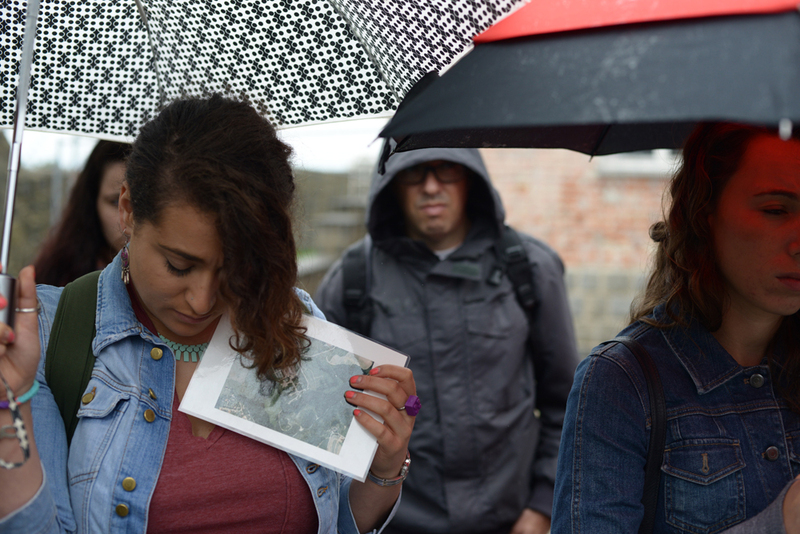 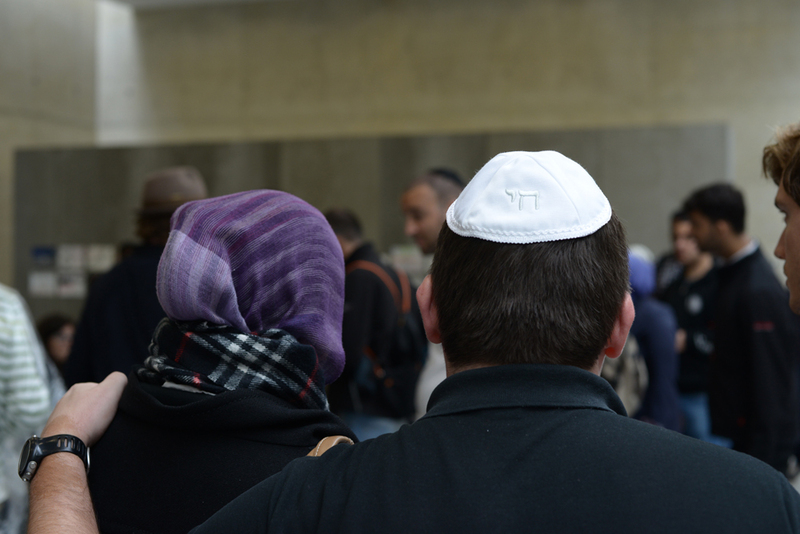 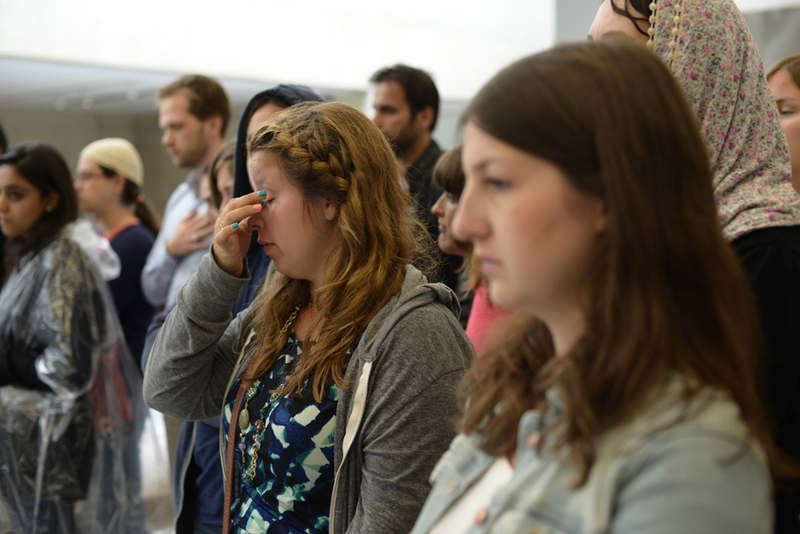 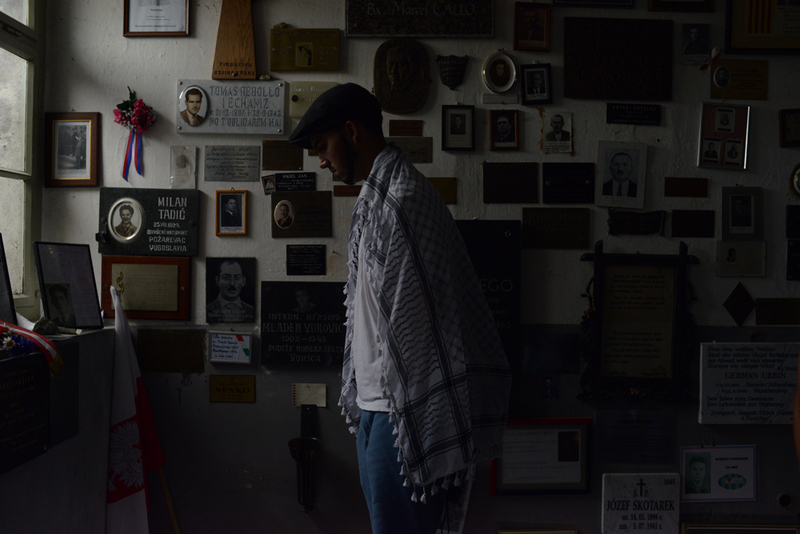 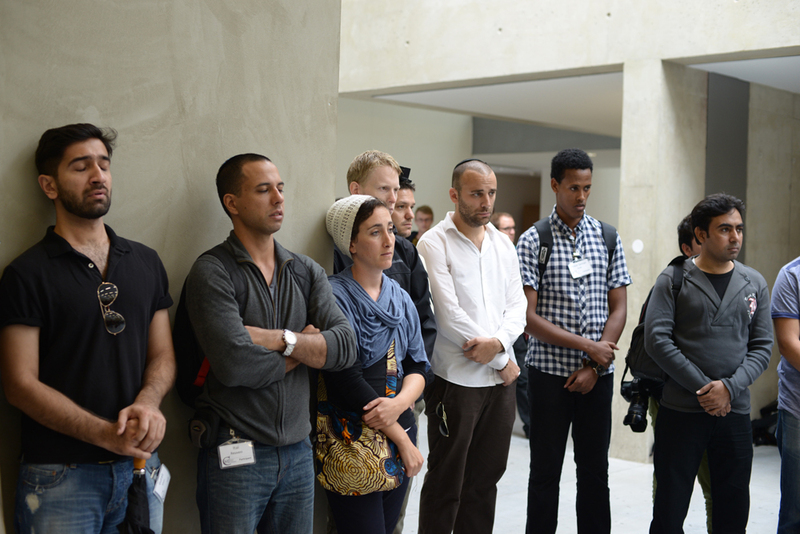 It has become a defining feature of the MJC to hold a prayer in both Jewish and Islamic traditions at sites of collective memory and genocide. 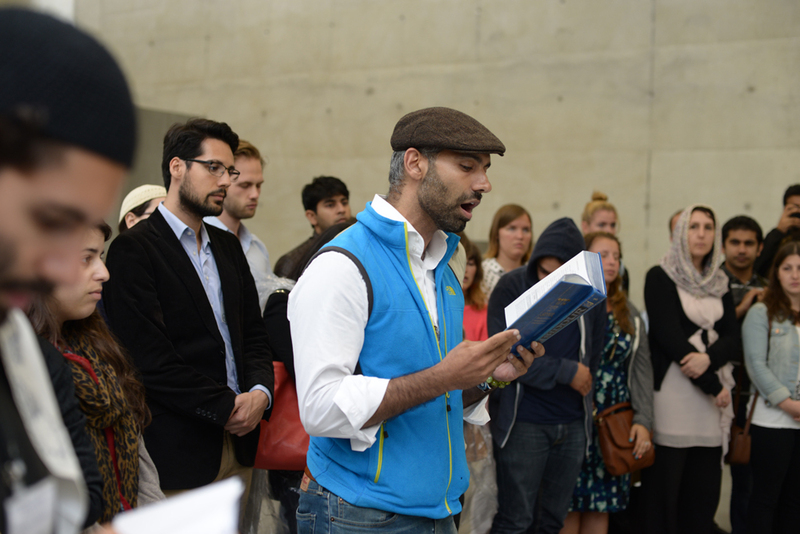 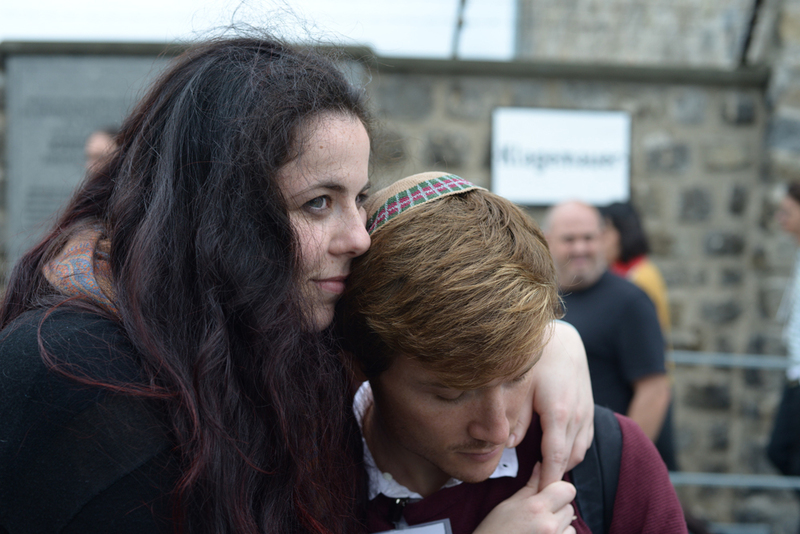 At Mauthausen this year, Muslims and Jews stood together as the words of Surah Al-Fatiha, Surah Al-Takweer and the Kaddish soared through the camp, which was of the utmost symbolism considering Muslims as well as Jews perished in Mauthausen. 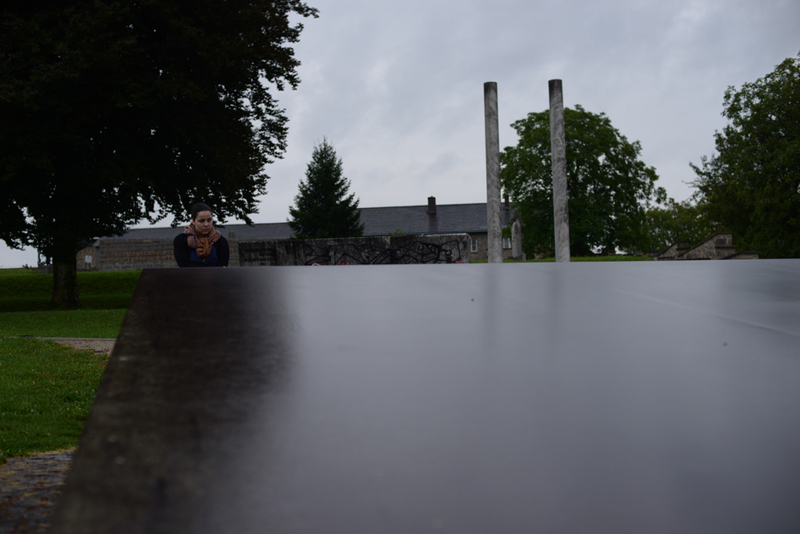 Operating from 1938 until the liberation of Europe, Mauthausen is regarded as an ‘extermination by labour camp’ due to the horrifying conditions enforced upon prisoners. 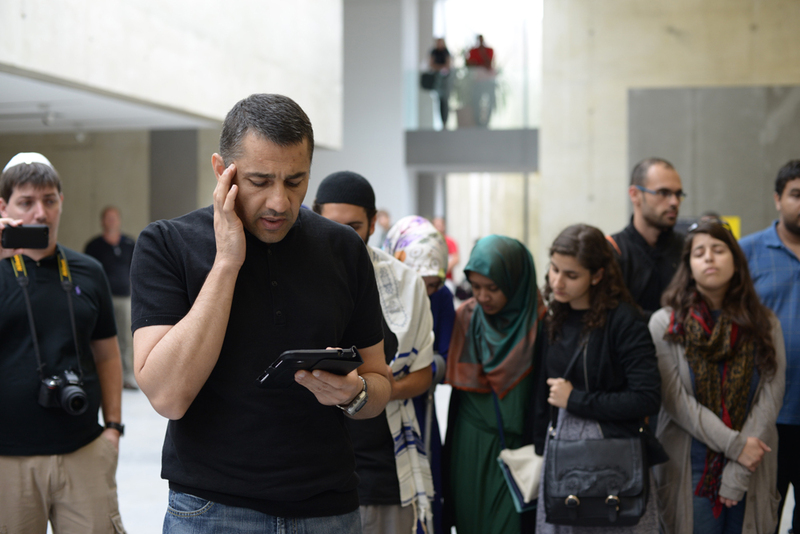 We were fortunate to be accompanied by experienced and educated guides who attempted to communicate the enormity of this historical event to our Muslim and Jewish participants. 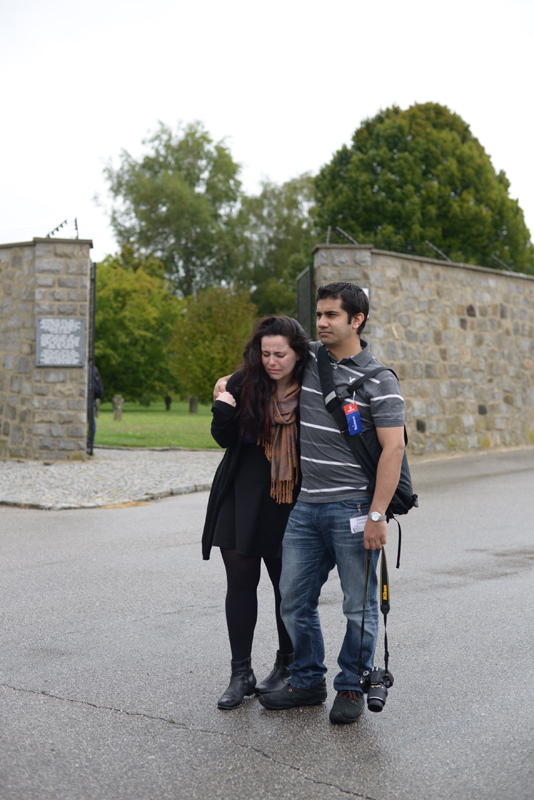 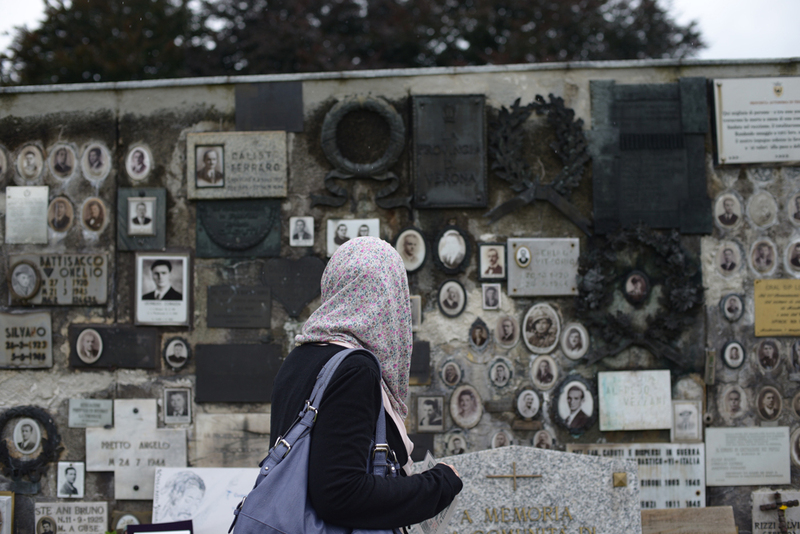 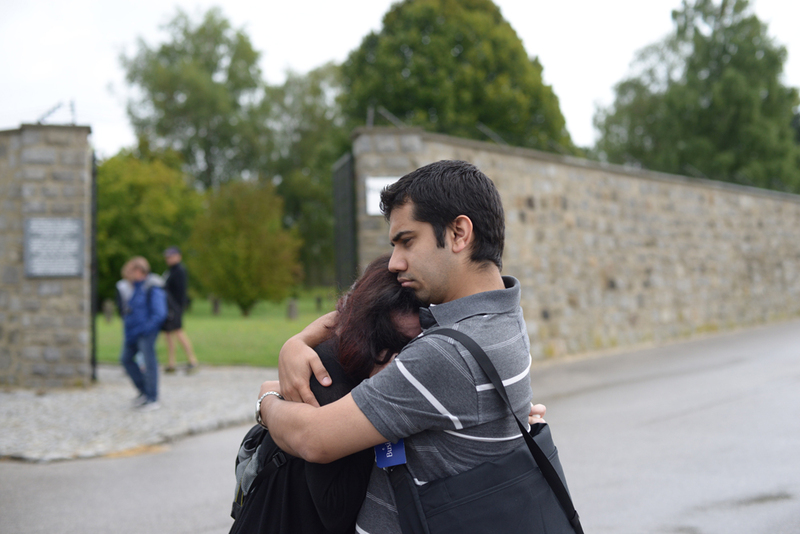 For many Muslim participants, this was the first time that they were visiting a concentration camp. 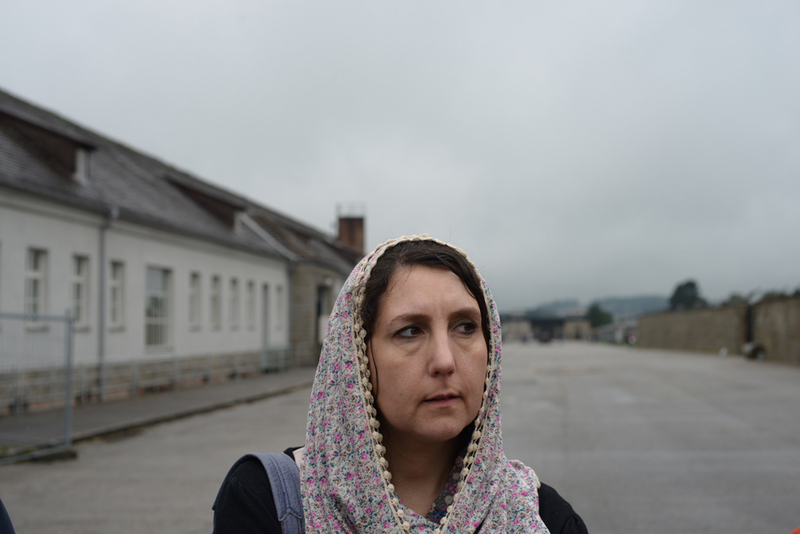 The visit to Mauthausen preceded a seminar held on the Srebrenica genocide of 1995, and a visit by Helga Kinsky, who shared her journey of the Shoah. 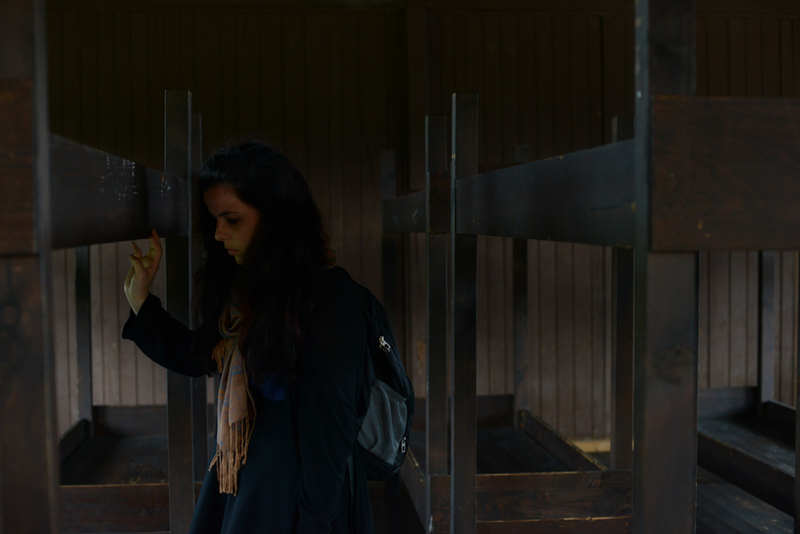 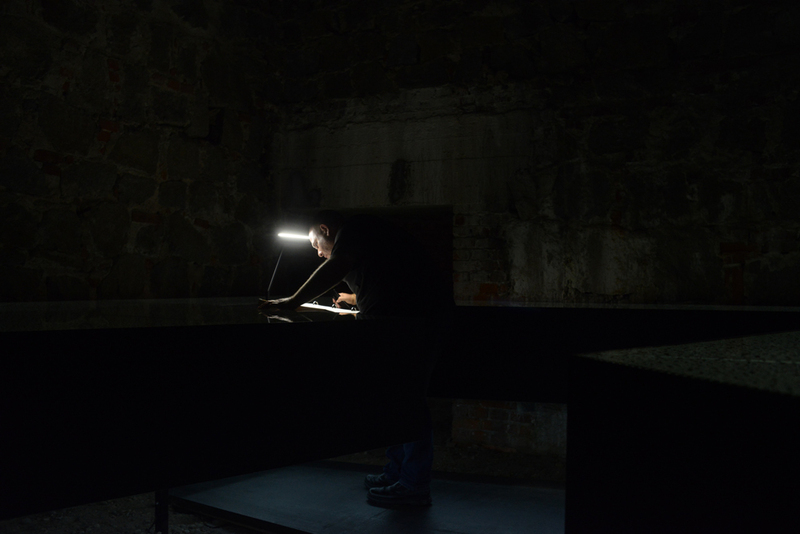 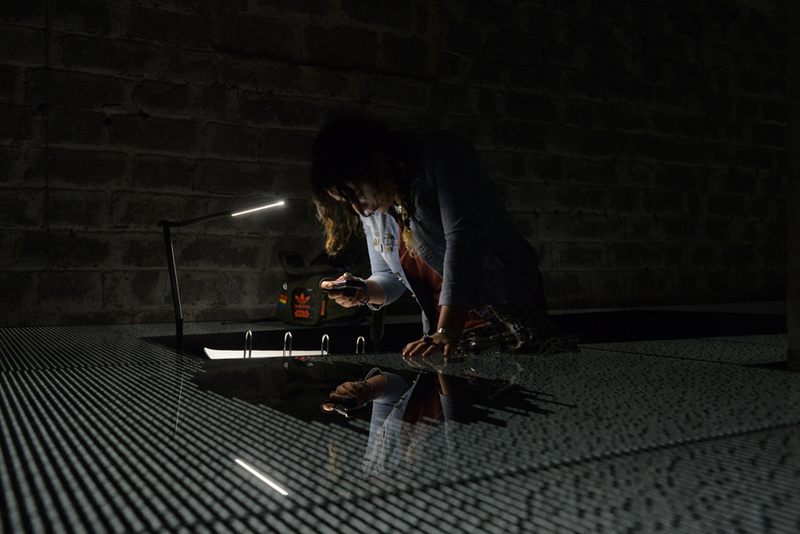 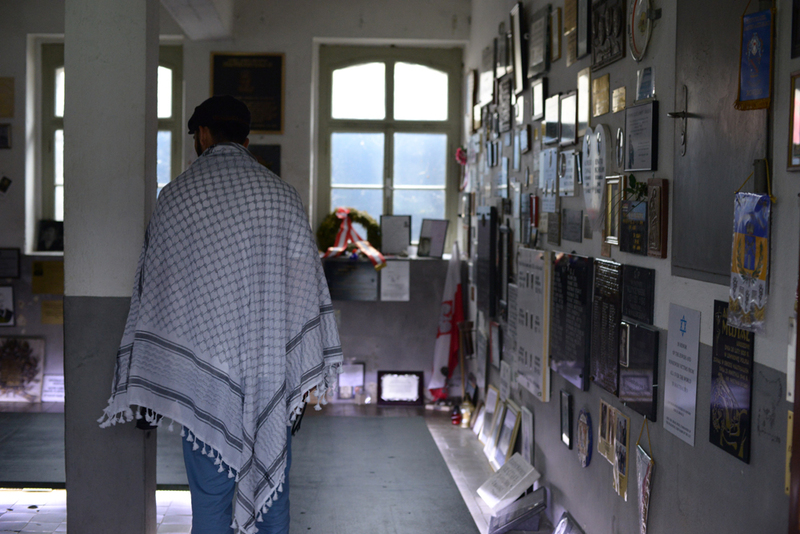 This week was the anniversary of a participant’s grandfather being interned in Mauthausen, and she was asked to light a candle in memorial of those whose lives were taken during the Shoah. 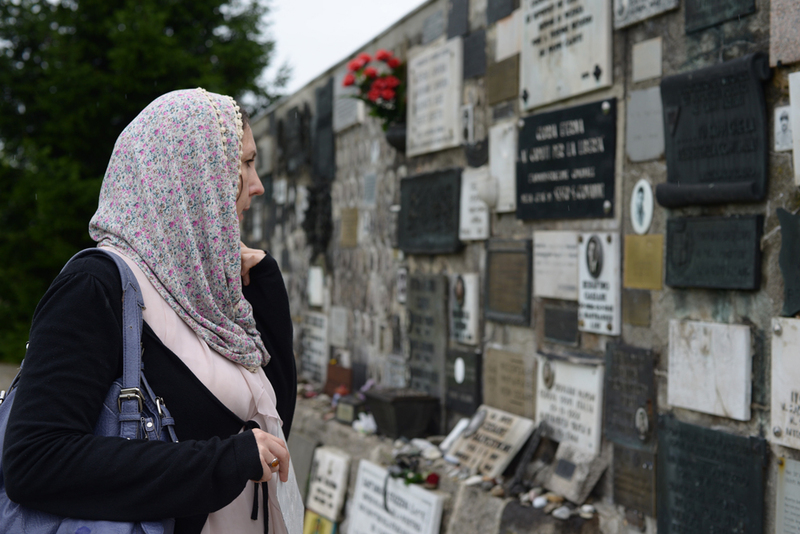 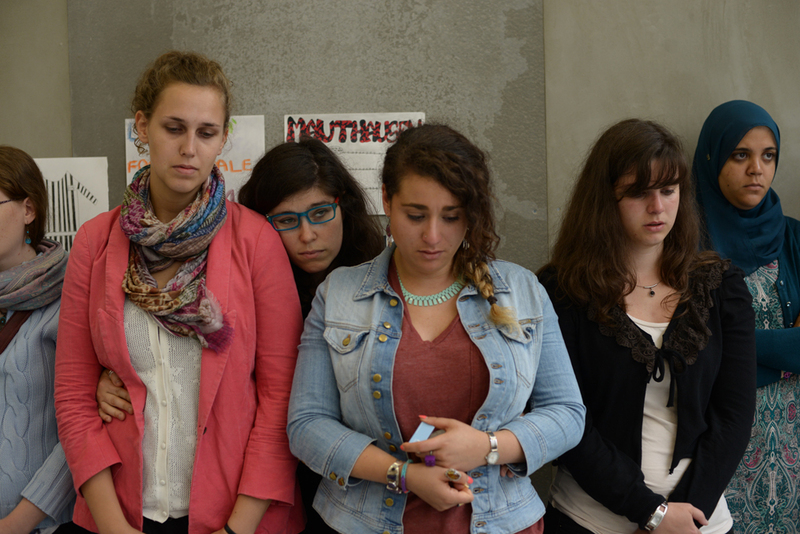 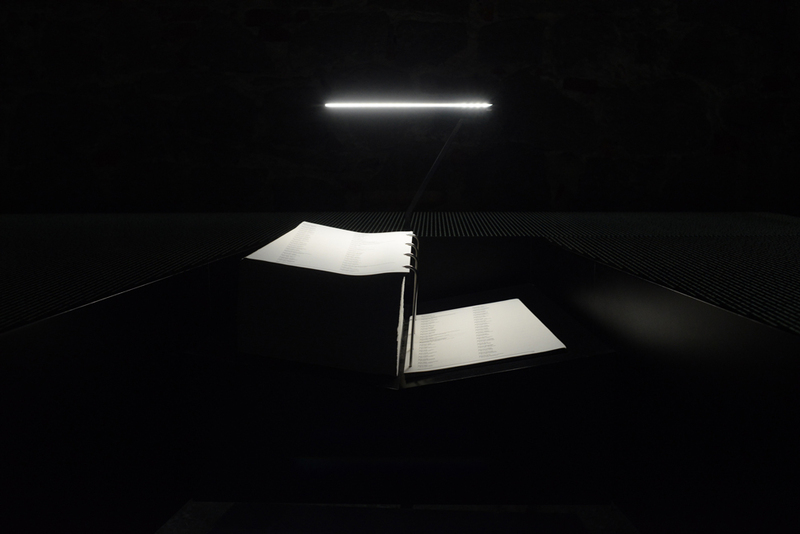 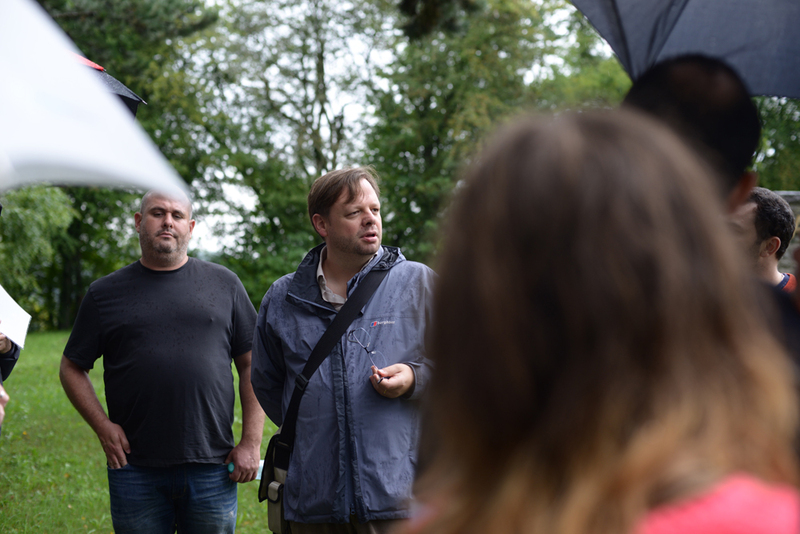 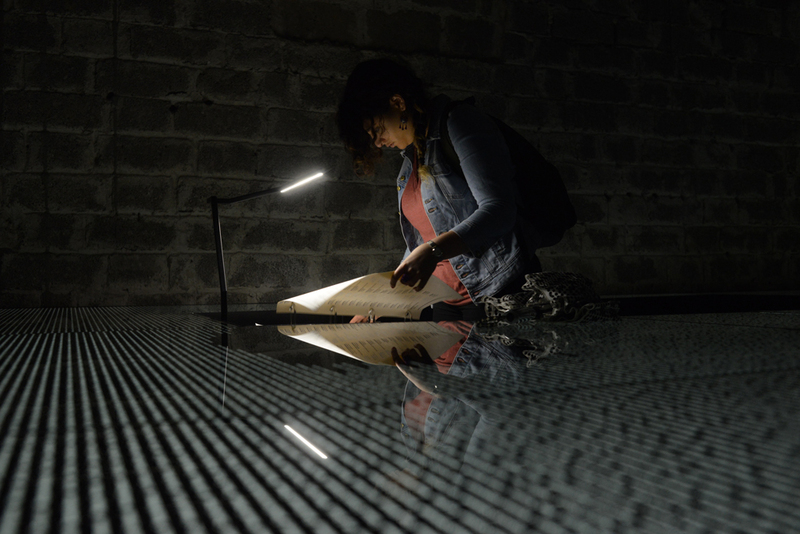 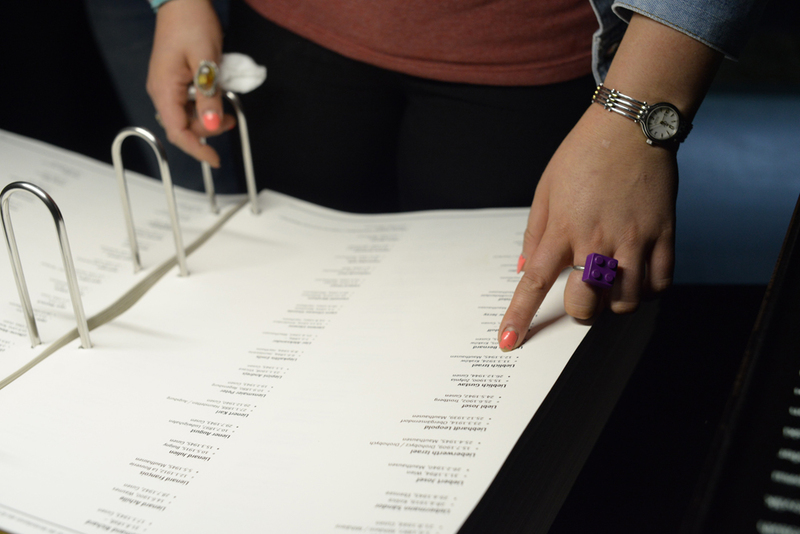 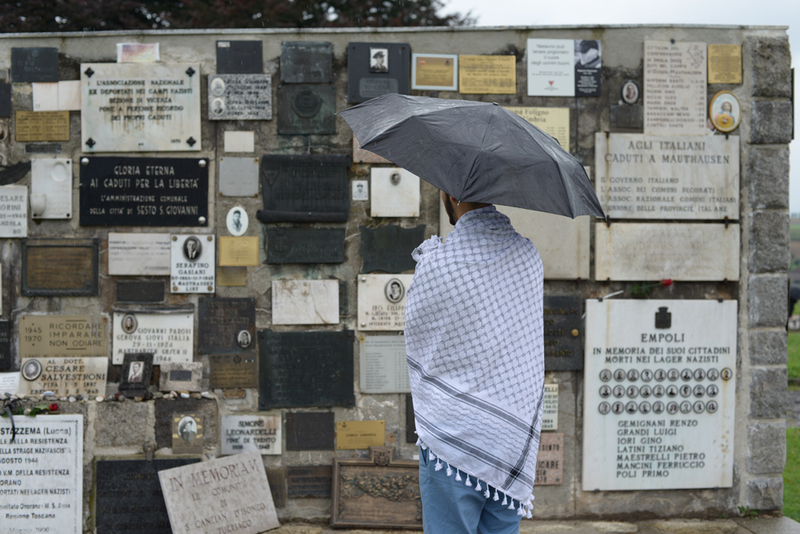 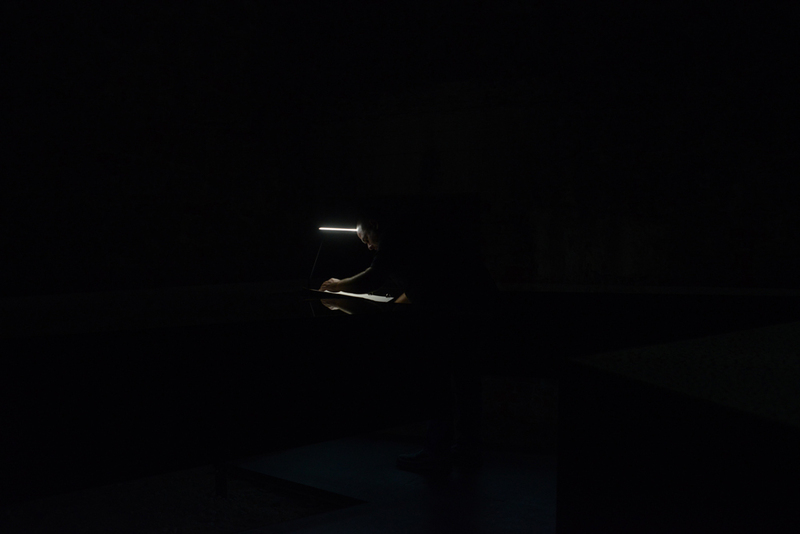 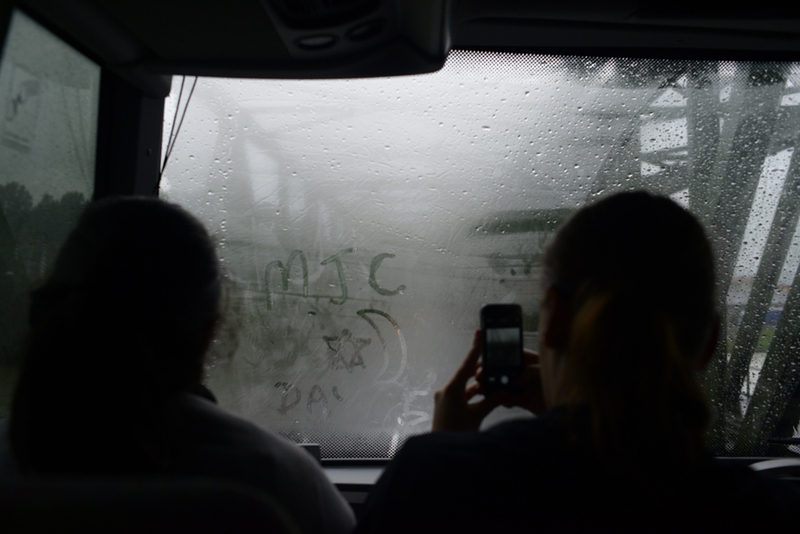 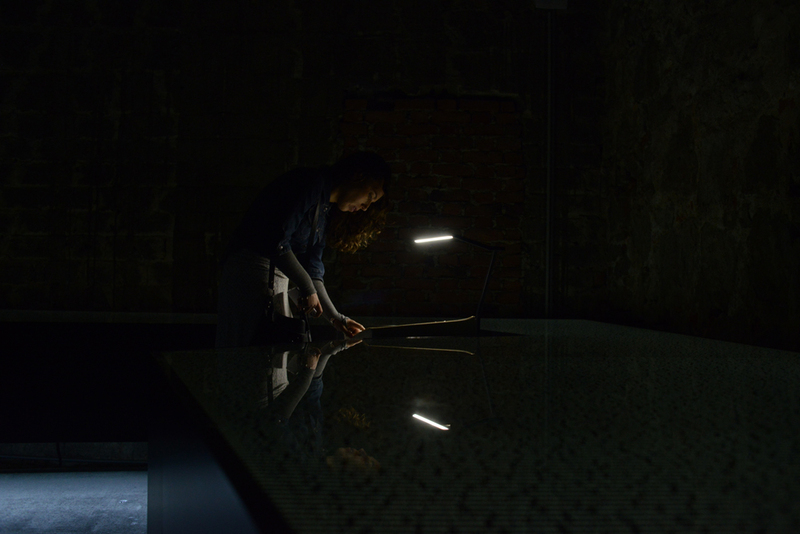 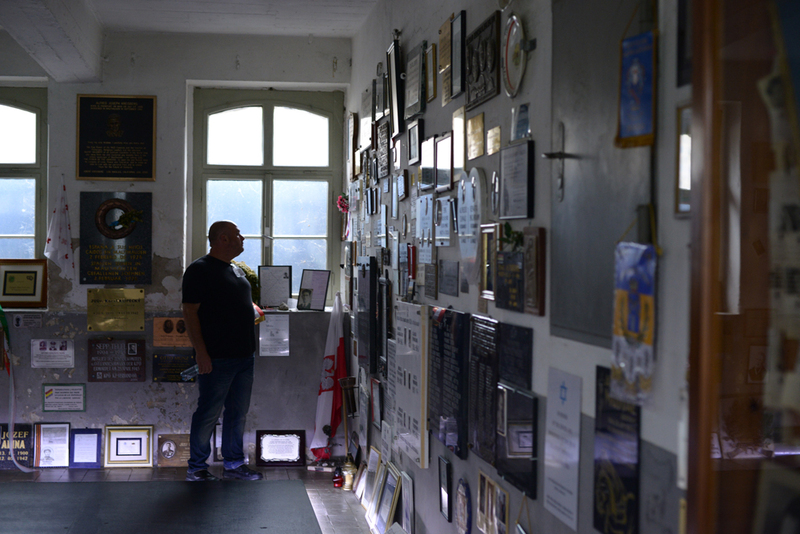 We firmly believe that these shared encounters not only add context for participants who received less formal education in the Shoah or the Bosnian genocide, but also to enable a system of peer education to flourish between participants.